Members of the Future Business Leaders of America (FBLA) club competed at the FBLA District Leadership Conference. 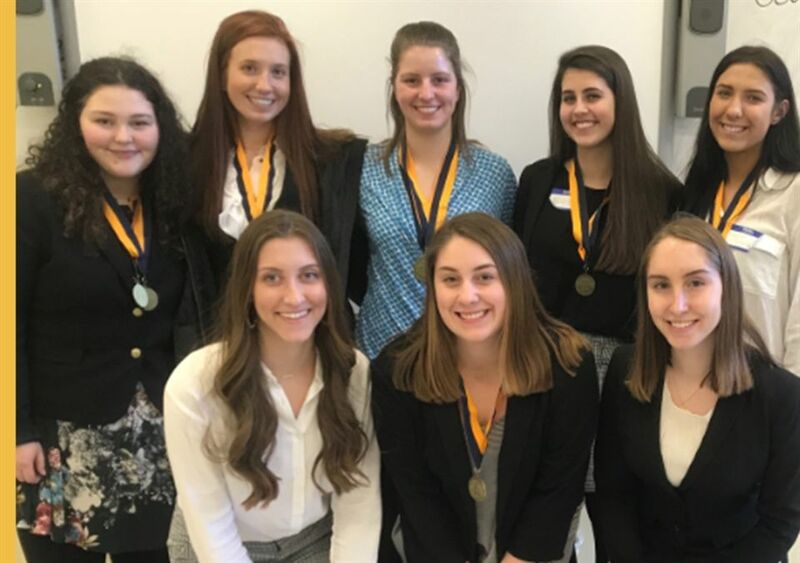 The Angels placed in the following events: Hospitality Management, Impromptu Speaking, Intro to Public Speaking, Intro to Business Presentation and Sports and Entertainment Management (SJA students were the only girls to compete in this event)! FBLA, moderated by Ms. Megan Hackmann, helps students prepare for careers in business and business-related fields.